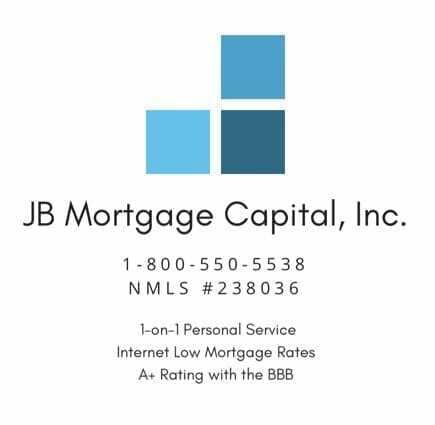 Refinance Your Mortgage | JB Mortgage Capital, Inc.
service. With extensive knowledge and nearly over 14 years of experience; we will work hard to find the best refinance terms for you and provide our industry best 1-on-1 personal service from application to closing. Our top ranking with the Better Business Bureau ensures that you are working with a well-respected and trusted company. We are also a five star rated mortgage company with Mortgage101 and Kevin O’Connor has a five star rating on Zillow. We work with some of the top lenders in the country to make sure we provide the best terms possible and the best overall experience. Obtaining a low interest rate mortgage loan might be the key to your financial future. My team and I are committed to finding you the best California refinance loan out there. Having access to over many banks and lenders gives you the client options. An experienced mortgage consultant will know how to find you the best loan program. My team and I will work hard to find you the right California refinance loan that you want. Understanding how to best lock in your lowest possible California refinance interest rate is essential. Interest rates will vary from company to company so be sure to take the time to do your research. From first time home buyers to seasoned real estate professionals, we are always here to help find the best interest rate for your next transaction. 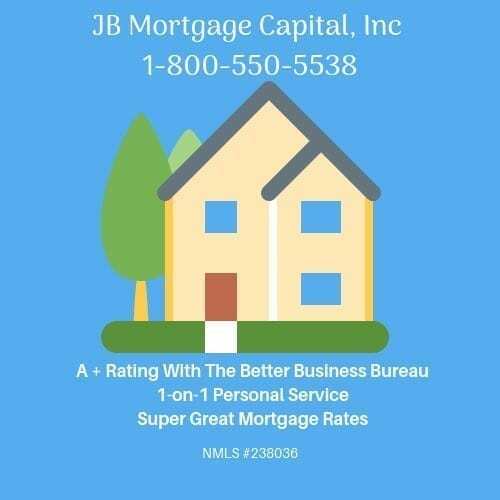 So if you would like the most up-to-date information on what is happening in the mortgage industry or you would like an interest rate quote for your next California Mortgage, feel free to contact us. The advantages we offer you for your refinancing needs include: – Low rates – Fast and efficient loan process – Easy online application – Document upload, even from your phone – All types of mortgage programs – Guidance and advice from an experienced mortgage consultant. Contact us today for a no-cost/no-obligation quote: 1-800-550-5538 or submit a request through one of the “contact us” forms on our website.